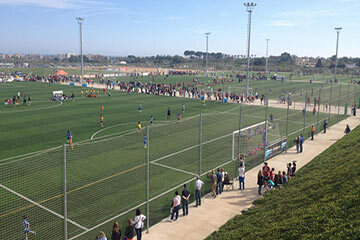 Held at the amazing Futbol Salou Sport Complex, the Mare Nostrum Cup (Easter) welcomes more than 200 international teams. A total of more than 300 matches are played across two and a half days. 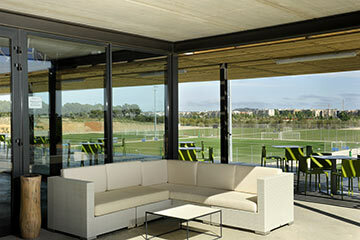 The Mare Nostrum is considered one of the most important tournaments in Catalonia. 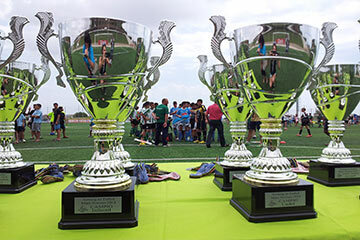 This tournament portrays mass amounts of skill and talent across the two days as opposition from all over the world come to take part.